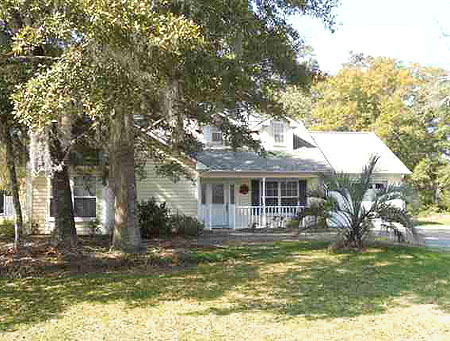 Just south of Little River and North of Myrtle Beach, North Myrtle Beach homes offer the best to be found in fine coastal living. 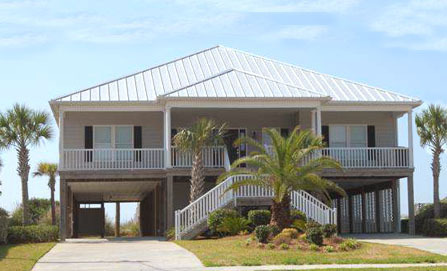 Looking for an oceanfront home? Great places to start your search are the Cherry Grove and Tilghman Beach sections on North Myrtle Beach’s northern peninsula. 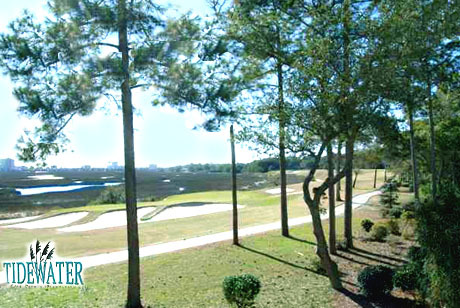 Also popular for its channel homes located on waterways that channel into the ocean, Cherry Grove offers a great variety of lifestyle options, including the upscale and popular golf course neighborhood of Tidewater Plantation. Other great sections of North Myrtle Beach homes for sale include Ocean Drive, the classy and casual home of Shag dancing, and the Crescent Beach section with oceanfront homes and highrise condominiums. Windy Hill is another popular section just south of Crescent Beach. Moving a few block south you will find the incredible resort experience of Barefoot Resort, with the unique entertainment experience of Barefoot Landing and four of the finest golf courses to be found anywhere. 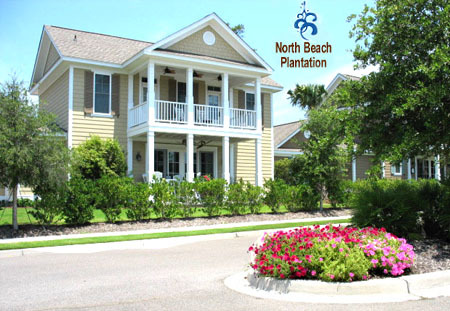 Then just across from Barefoot is the fabulous new North Beach Plantation with its colorful new cottage homes and "Leave it to Beaver" landscaped streets. Look a few miles away and you'll find homes with acreage, with little or no traffic, and even more privacy. These country homes are also much less expensive. It's all a matter of preference! These are just a few of the many great homes to be found in North Myrtle Beach, for many the grandest part of the Grand Strand. And your grand future here can be just a phone call away. Call Barefoot Realty today.